Royalty Webdesign develops on demand billing software solutions, customer management program, billing programs correlated with cash registers and touch screens, software applications targeted by customer requirements. Billing programs and complex software applications made ​​by our company uses the database and can be accessed on the Internet on an unlimited number of workstations by an unlimited number of users. Billing program interface is friendly, easy to use and is 100% tailored to the client company identity. Billing software is developed in PHP, Ajax and MySQL and allows input and consultation remotely via the Internet. This is advantageous for companies that own several offices in different locations. 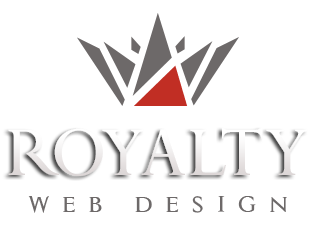 Royalty Webdesign in Timisoara, Romania has achieved until now many software programs and billing management control.